The Space Horse has quickly become a cult favorite because of its classic styling and ability to handle just about any task or terrain. 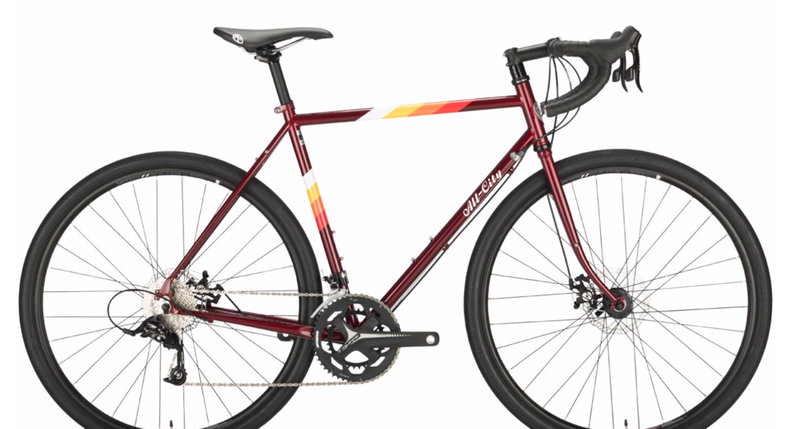 With the addition of the all-weather control of disc brakes, and the ability to fit smaller riders better by utilizing 650b wheels on the 43cm and 46cm versions, this updated Space Horse is without a doubt the best version yet. Ride it all and bring the beer.